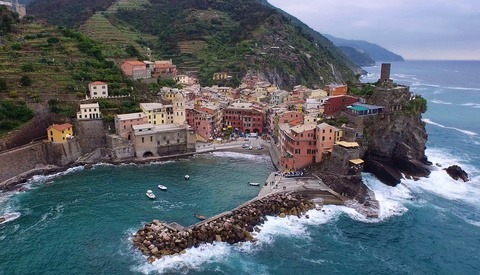 Whether professional or amateur, many of us aspire to take great photos when we travel and, in a world saturated with exotic imagery, try to find a "new" angle. 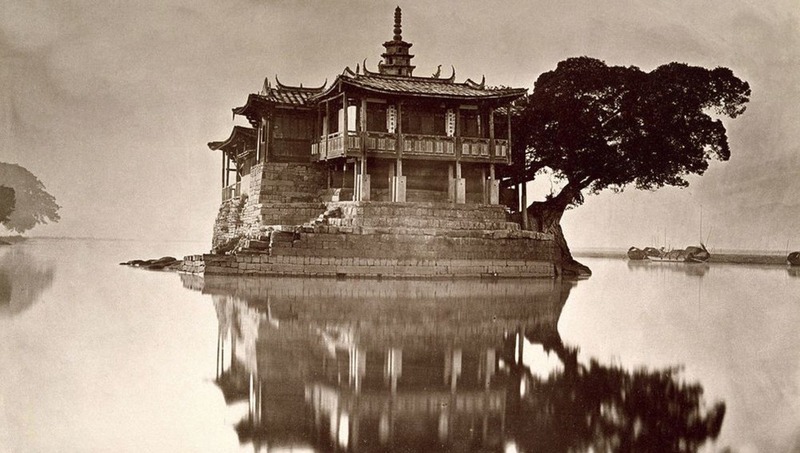 John Thomson, the renowned photographer of the late 1800s, suffered from no such problems and is the focus of an international retrospective curated around an exhibition that has been traveling the world since 2011 (China and Siam Through the Lens of John Thomson). Currently back in the UK at SOAS (University of London until 23 June 2018), there are a number of public engagement events supporting it. On the 30 April 2018 I attended one such event at the Royal Geographical Society (with IBG) titled "Be Inspired: Through the lens of John Thomson" with Dr Michael Pritchard (CEO of The Royal Photographic Society), Deborah Ireland (Freelance writer specializing in the history of photography) and Betty Yao (Co-curator of the exhibition). Thomson was a member of both the Royal Photographic Society and Royal Geographical Society, with both organizations holding original prints dating to his extensive travels to the far east. Michael Pritchard focused on the technical elements of the wet collodion process. To understand where wet collodion came from, you need to be aware of its precursors, the Daguerreotype (see this earlier article where I touch upon the process) and Calotype. Thomson's photography would have been severely constrained by the technical limitations of the process. The camera was essentially a large portable box, latterly with collapsible bellows and, additionally for Thomson, a stereo camera. Lens designs were relatively simple and Thomson refers to them as "simple" and "compound."'. The dark slide fitted to the back of the camera and held the wet plate. And, the key part of the wet plate process, it required the darkroom to accompany you. Thomson used a tent with a 3-layer cotton cover to keep it light-tight. One can only imagine how unbearably hot and suffocating it must have been in the intense heat of China or Vietnam. Wet collodion solves the key problem of the daguerreotype, namely creating a negative to allow reproduction, without the quality constraints caused by the paper base of the calotype. For the first time, photography had quality and reproduction with a stable glass base and relatively fast exposure times. The first stage was to clean the plate before coating collodion on it and then running it through a sensitizing bath. The plate was placed in the dark slide and an exposure taken in the camera - typically 3-30 seconds depending upon the subject. The plate was returned to the darkroom where it was developed, washed, intensified, washed, dried and varnished (the developed image was relatively unstable). Deborah Ireland talked more biographically about Thomson. His formative years were spent apprenticed to a science instrument manufacturer and, latterly, attending the Edinburgh School of Arts to qualify in philosophy, math, and chemistry. However, it's his travels between 1862 and 1872 that is his lasting legacy including extensive excursions to China, Singapore, Ceylon, India, and Cambodia. 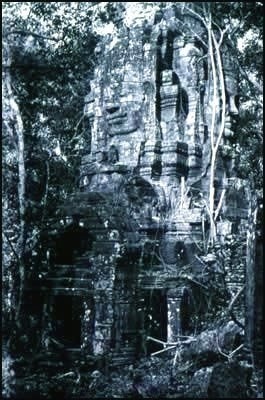 He took the first photos of Angkor Wat and iconic images of King Mongkut of Siam (made famous through the "King and I"). After several years he returned to the UK, before moving back to Hong Kong in 1866 and establishing a commercial studio. In 1868 he embarked on a long tour to extremely remote parts of China. Thomson had a passion for photographing people as well as places and this undoubtedly developed during this period. 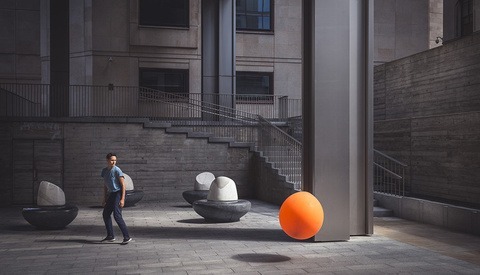 His second career began upon his return when he set up another studio in London, became the photographic instructor for the Royal Geographical Society (providing tutorials and advising expeditions) and started a long series of publications based upon both his back catalog of work and new work he undertook. This included the sumptuously illustrated (and expensive!) Illustrations of China and Its People over four volumes. The entire works can be seen in the MIT Online collection. He was also a talented translator and worked on a number of books including Tissandier's A History and Handbook of Photography - he not only translated but added extensive technical notes. 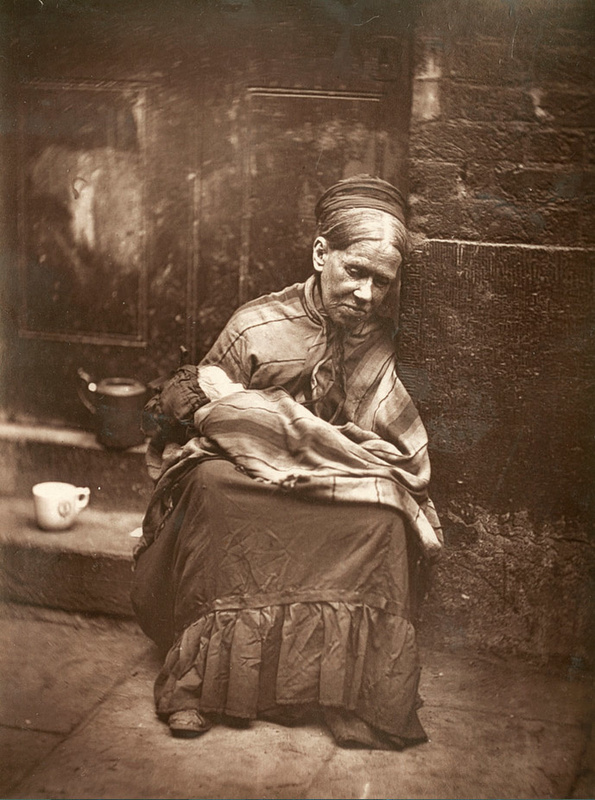 New work included the now iconic street photography for Victorian London Street Life in Historic Photographs - these precede the work of Lewis Hine and are strongly prescient of the photo-journalism that subsequently developed. It also turns out that the Museum of London has a collection of photos from Street Life and these will form a separate exhibition of Thomson's work in Autumn 2018 for those that can't get enough. Betty Yao completed the presentation with a photographic tour of the SOAS exhibition including many of the well known as well as some less well known images. After the event, I caught up with Deborah Ireland who is passionate about explaining the history of photography in the most "interesting, enjoyable and factual way." For those wanting to find out more about Thomson, she suggested reading John Thomson: A Window to the Orient by Stephen White and John Thomson (1837-1921): Photographer by Richard Ovenden. I was intrigued by how Thomson funded such wide ranging, extensive and lengthy travels. In short, he was a successful hard working, commercial, photographer. As I summarized above, he was also a technical photographer and writer whose career spanned 50 years and included considerable work as an instructor. Asking Deborah about the cameras he used, she replied that "we are fortunate that [he] gave us drawings and direction of how to make your own stereo camera in the BJP [British Journal of Photography] in 1866. He also wrote about a lantern slide of his own design." Thomson was both a giant in his time, an early proponent of travel photography and street photography, technically adept and a photographic polymath. Photographers struggled to make a living as much then as they do now. The world turns and, as photographers, the question remains: can we make a living and generate a worthy legacy? If nothing else, we can study the work of those that have gone before and find our place. Mike, your recent writings on the history of photography have been stellar: informative presentations of lesser-known characters, peppered with concise technical information. It’s a crime they aren’t receiving greater attention from other commenters. I guess some are busy arguing over mirrorless or dslr, fullframe vs APSC, etc. I appreciate the work. Thank you. Thanks for the kind comment - really appreciated. You're right that these don't get massive numbers of views, however they are really interesting to write and it's good to know that there are people out there that enjoy them. Thanks again! Very nicely written and informative. Well done! Well done, Mike. I thoroughly enjoyed that and share sentiments with Allen on the quality of your writing. Do, please, keep it up. Thanks for the kind words - it helps immensely to know people read articles and find value, regardless of pageviews. I plan to keep this as a continuing series so expect more! I'd like to add my appreciation for this kind of article and mention that I went to the MIT site and, for most of the images, there is a write up by Thompson that is often as fascinating as the image. Fascinating! Thank you for the article, Mike.